Antique armoires and cabinets give the right ambience to any space. All the armoires in our collection are antique and most are over 100 years old. 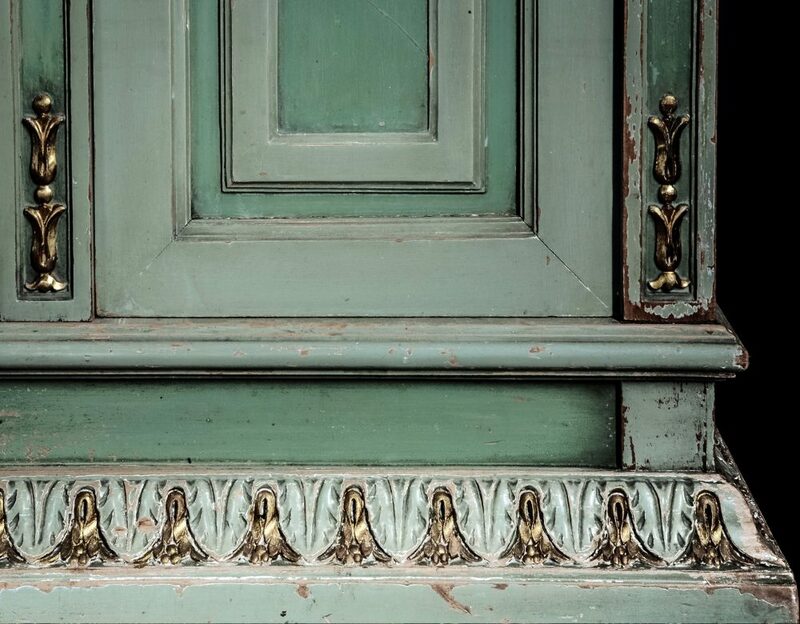 Almost all of our armoires are of French or Italian provenance. The Venetian chandeliers in our collection are all antique or vintage, all are at least 50 to 80 years old. 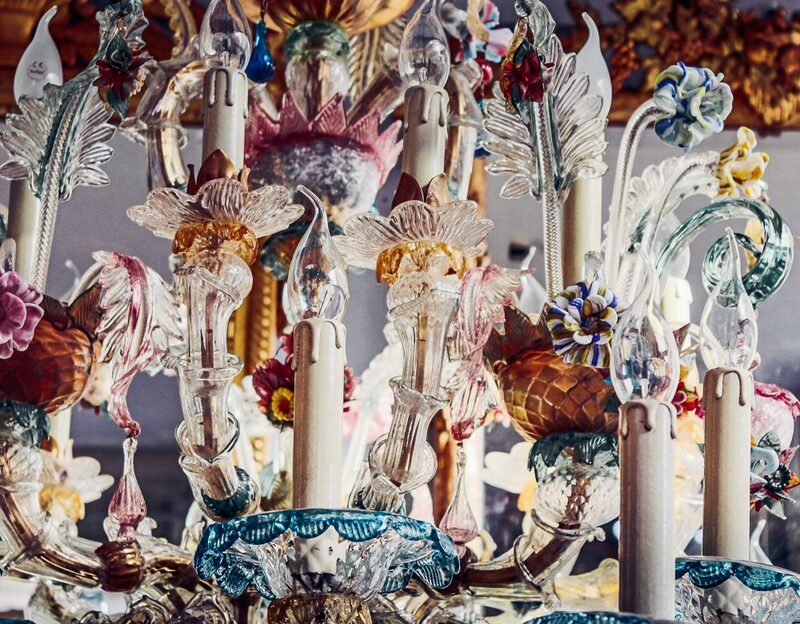 These chandeliers are completely made by hand. Mounting these chandeliers asks for a precision that comes down to the millimetre. 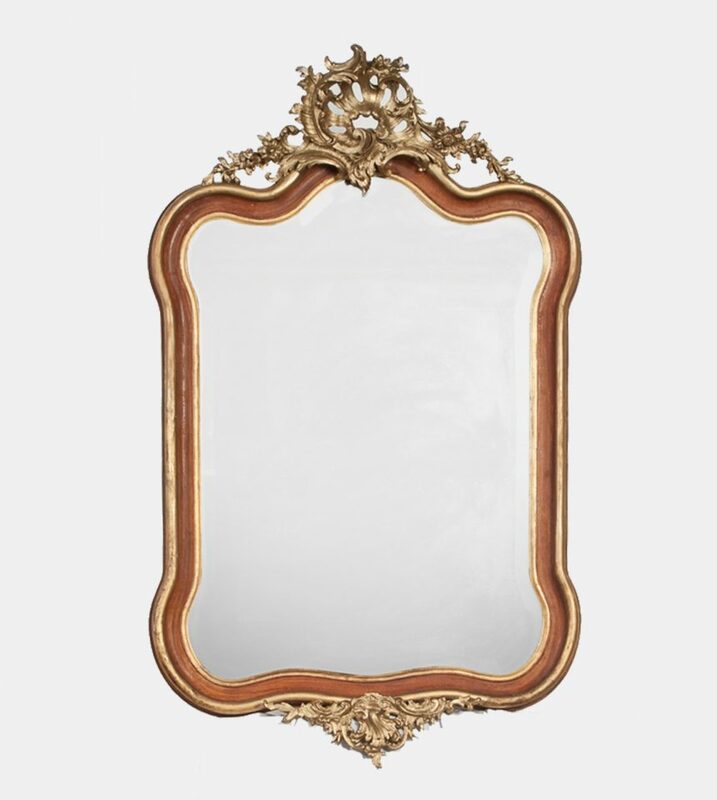 Our mirrors are authentic mirrors from the 18th and 19th century. The majority of the mirrors are of French and Italian origin, carrying gilded gold leaf frames and the original mercury glass. 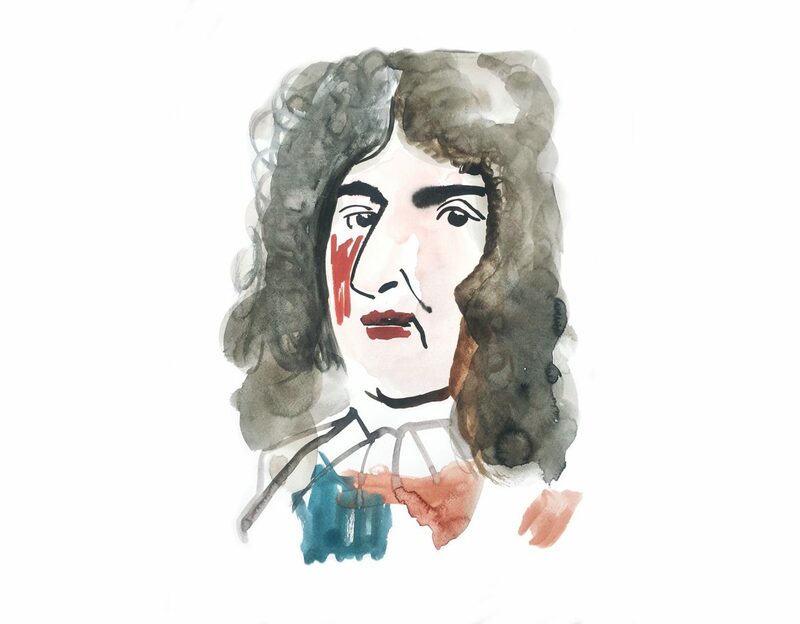 All our mirrors frame a unique time-image of history. 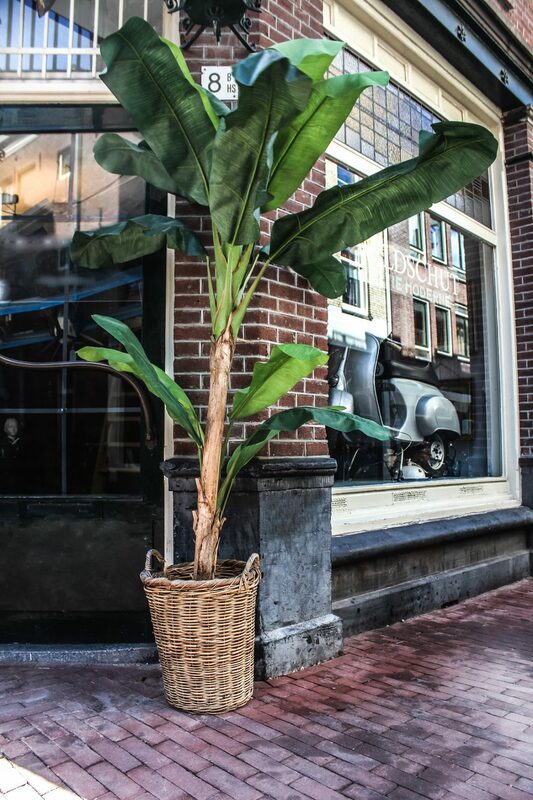 Wildschut Antiques is an Amsterdam-based decorative antiques and arts dealer and interior studio. 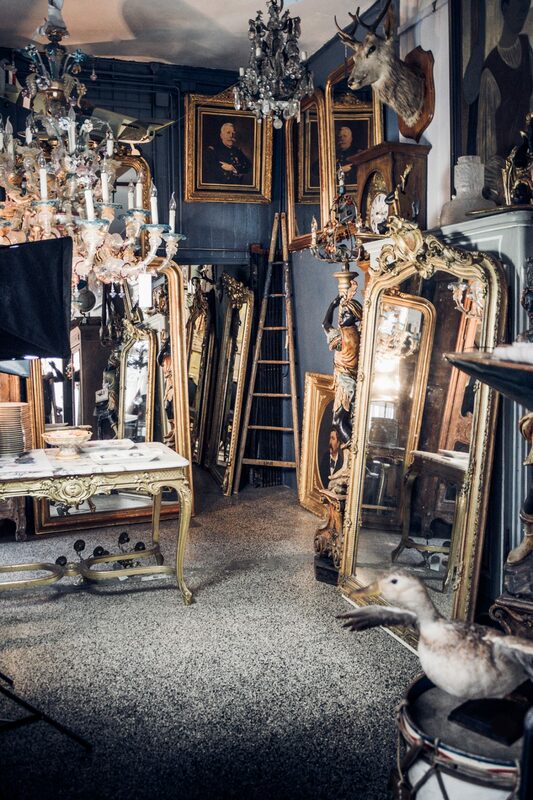 We specialize in French armoires, antique mirrors and off-the-wall vintage Venetian chandeliers. We restore all armoires and cabinets. During the restoration, we try to preserve the original patina as much as possible. We work together with our Italian dealers to find the most outstanding vintage chandeliers around, all originated from Venice, Italy. 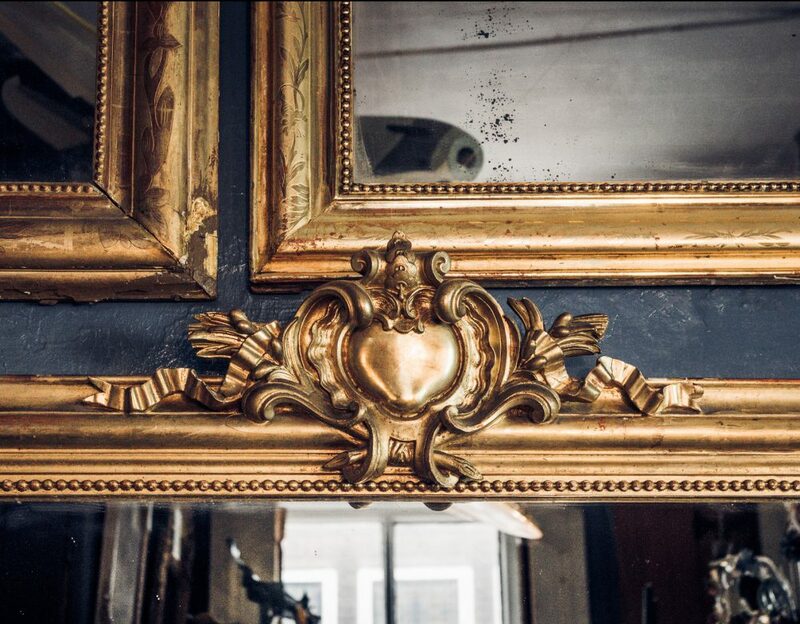 We specialize in 18th and 19th century mirrors, focusing on a broad range of styles including Louis Phillipe, Rococo, Louis XV and Louis XVI. 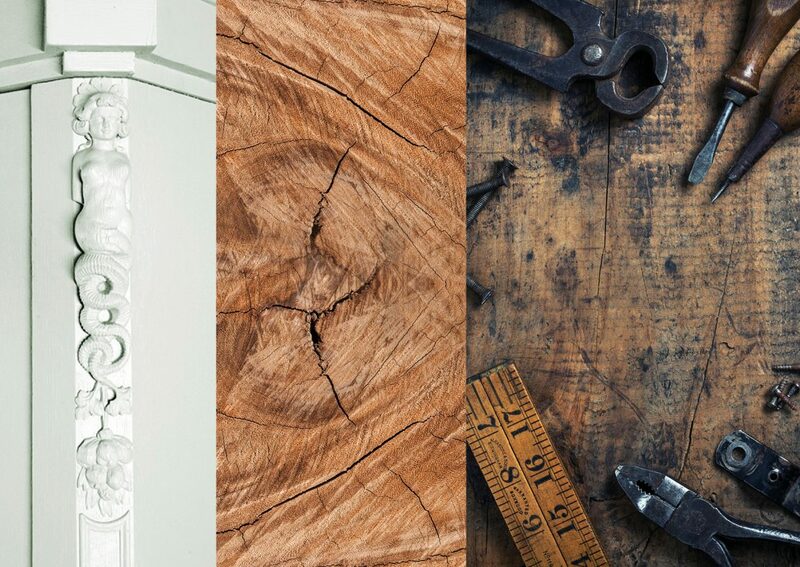 We restore all armoires and cabinets so that they can be used on a daily basis. 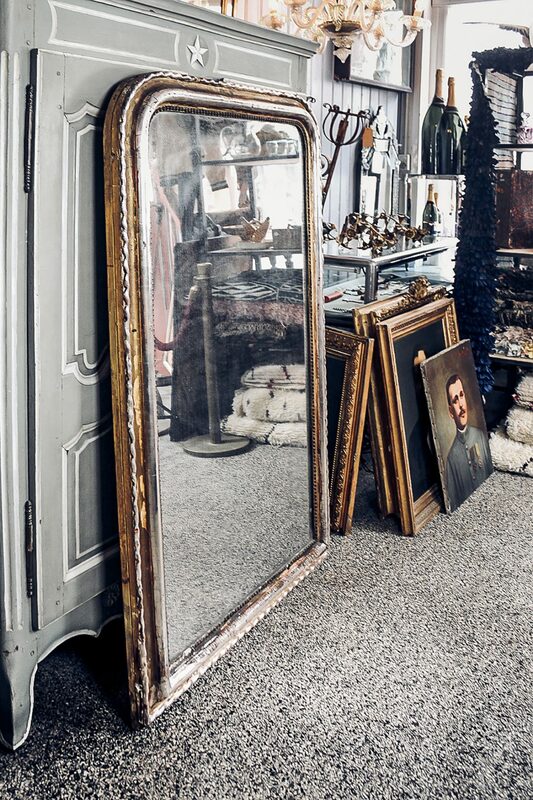 The appeal of antiques is that many pieces are truly one-of-a-kind, and made with a level of craftsmanship that can be otherwise impossible to find today. We try to preserve the the gorgeous original patina of age as much as possible and look for stunning patina and off the chart colour combinations. 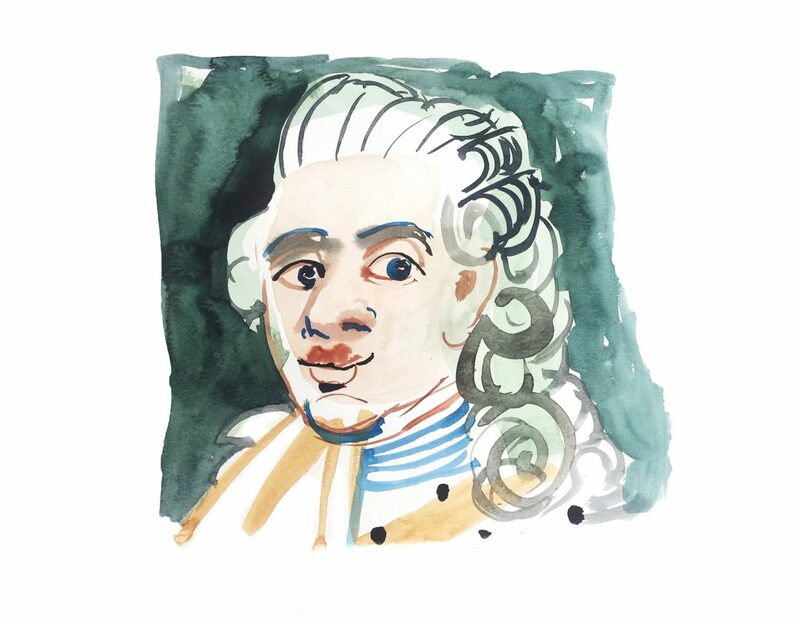 Did you know that Louis XVI was a huge lock-picking expert? 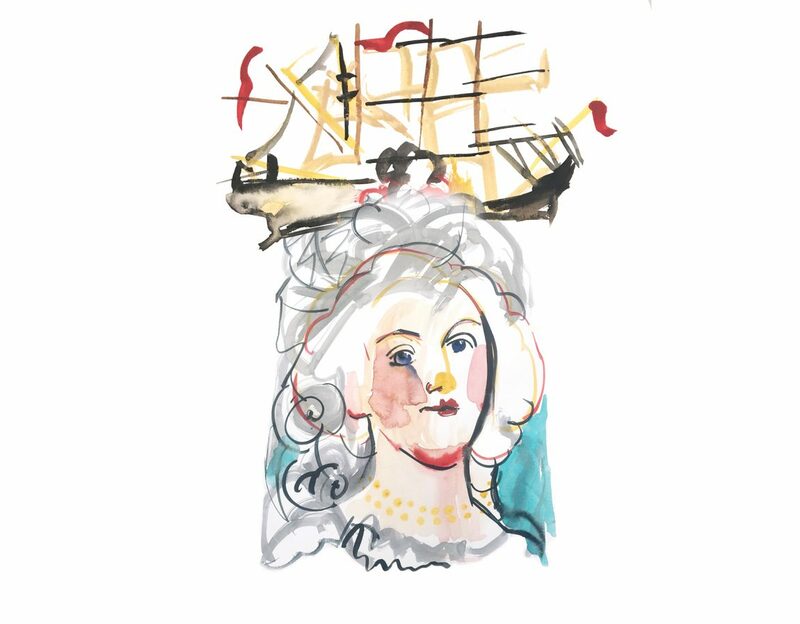 Louis XV’s favorite animal was his white angora cat, while his mistress Madame de Pompadour (whose name rhymes with amour) kept chickens in the gardens of Versailles. 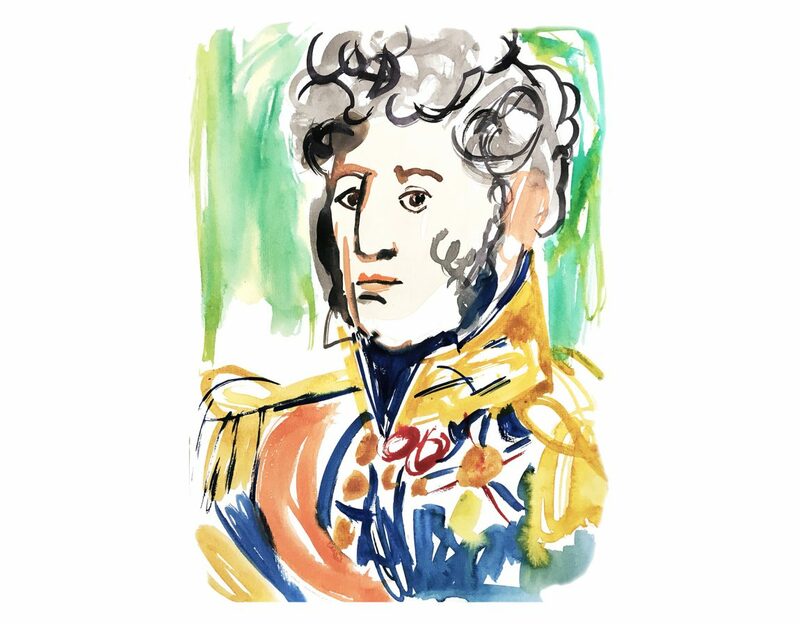 Get to know the quirky characters of the French Royals, Emperors and rulers that inspired many of the beautiful styles that you find in our shop!